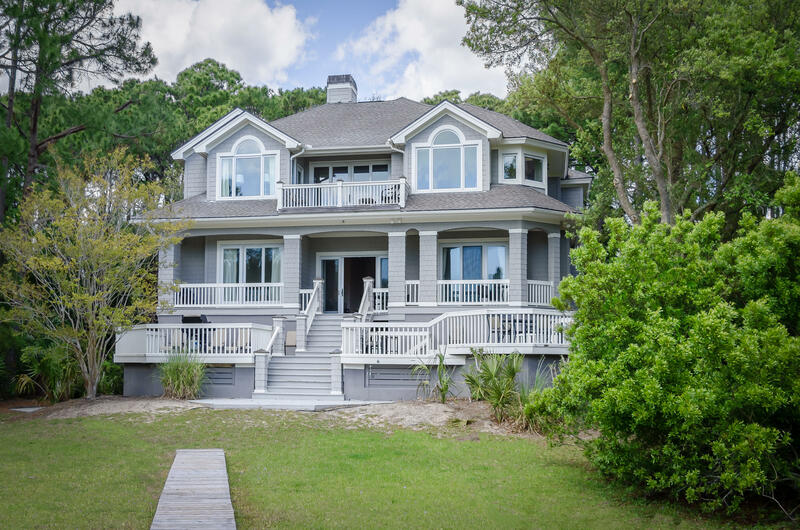 The bright and classic beach house you've been looking for! 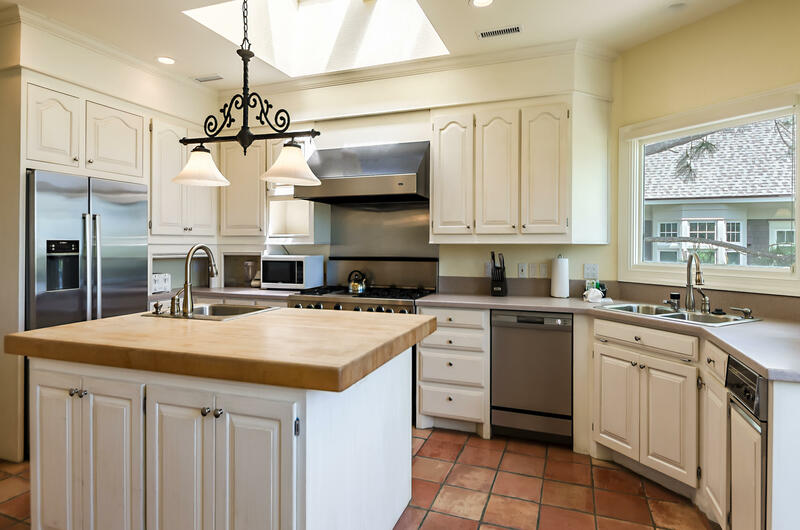 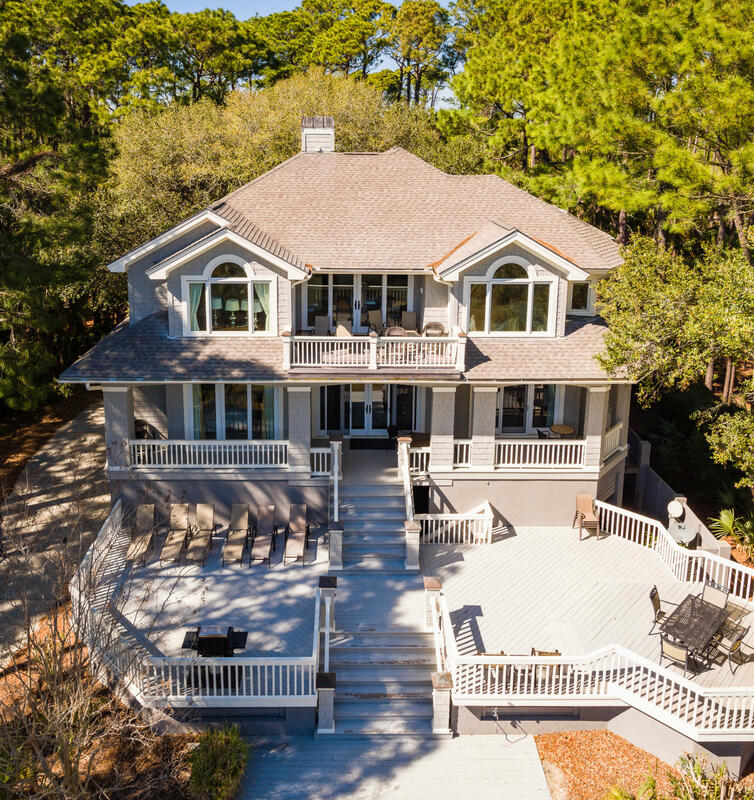 Privately situated on a spacious 1 acre back ocean lot, this 4 BR / 4.5 bath estate home offers ocean views from almost every room. 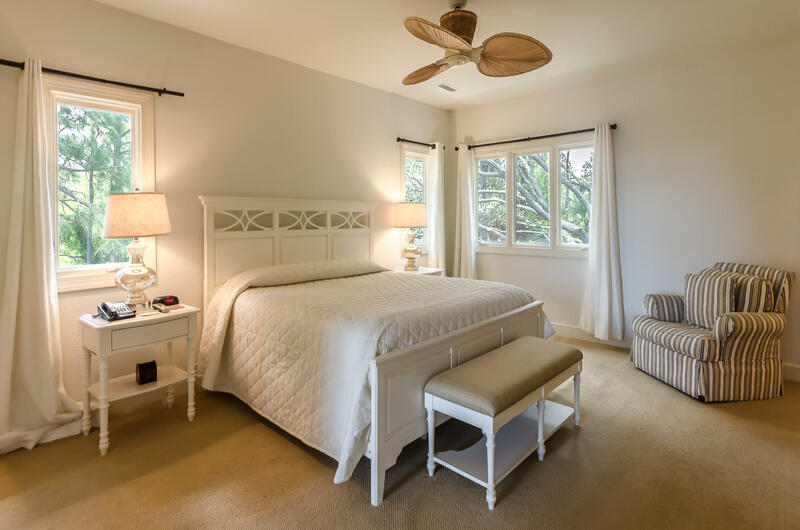 Reverse floor plan with living, dining, kitchen and master bedroom upstairs for maximum views. 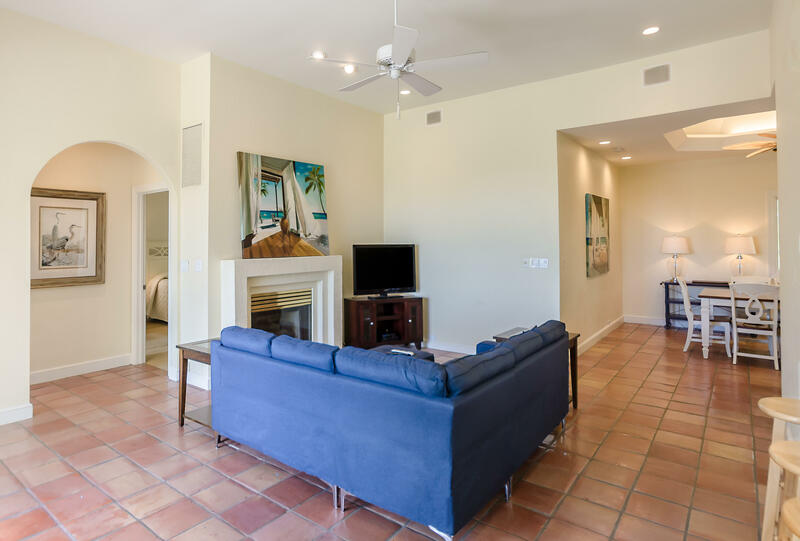 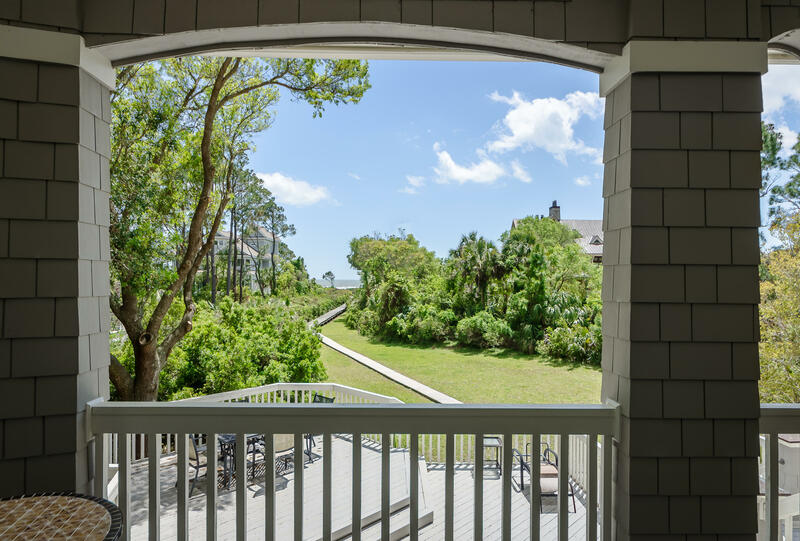 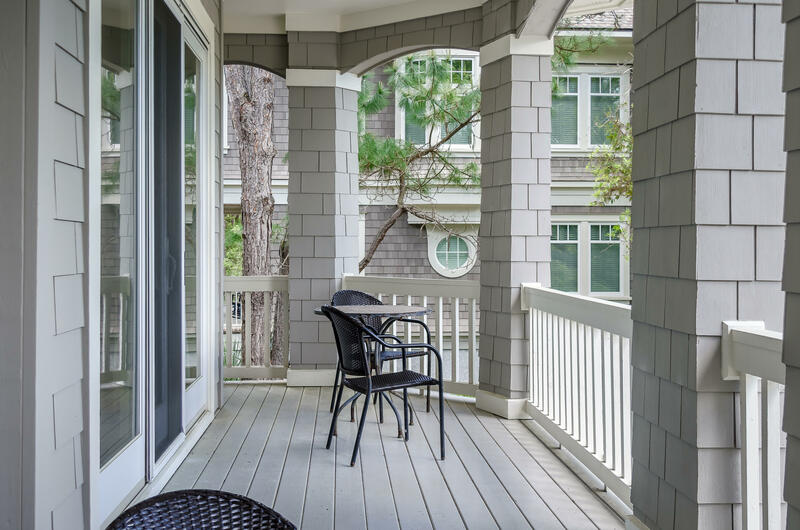 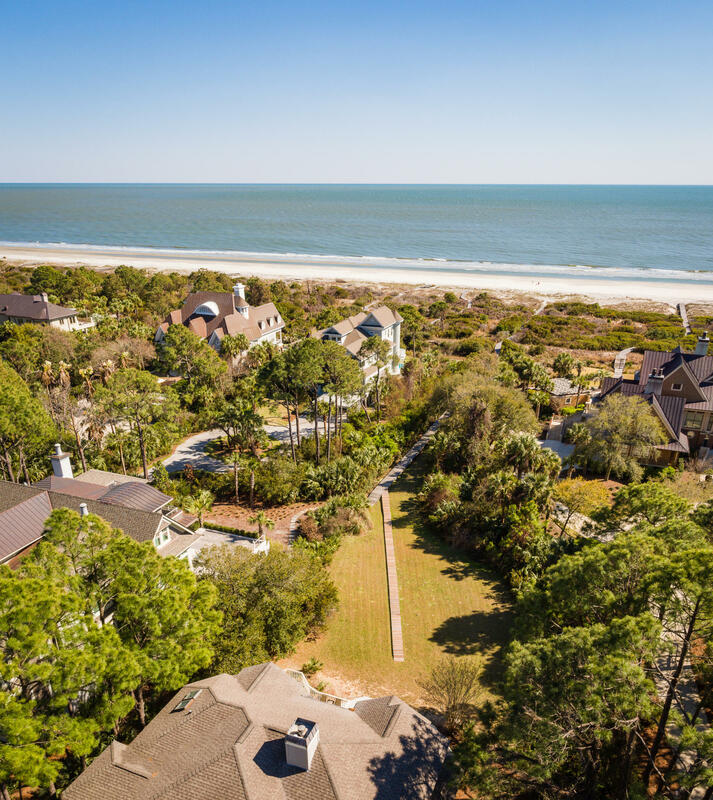 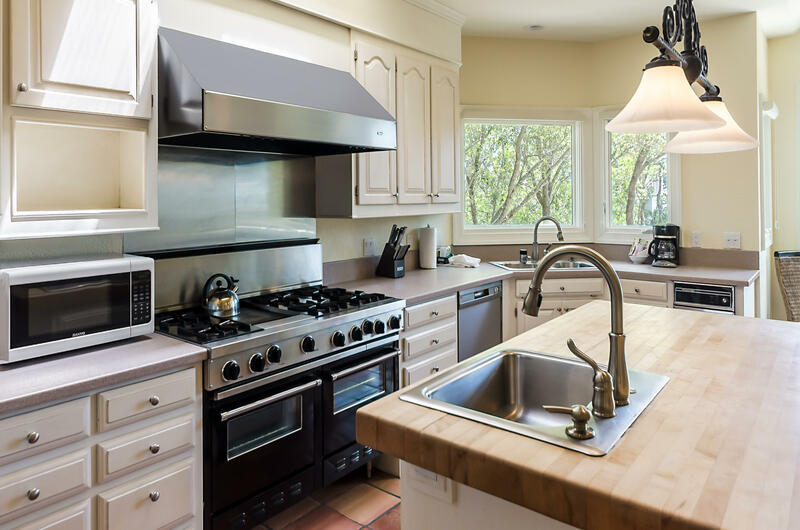 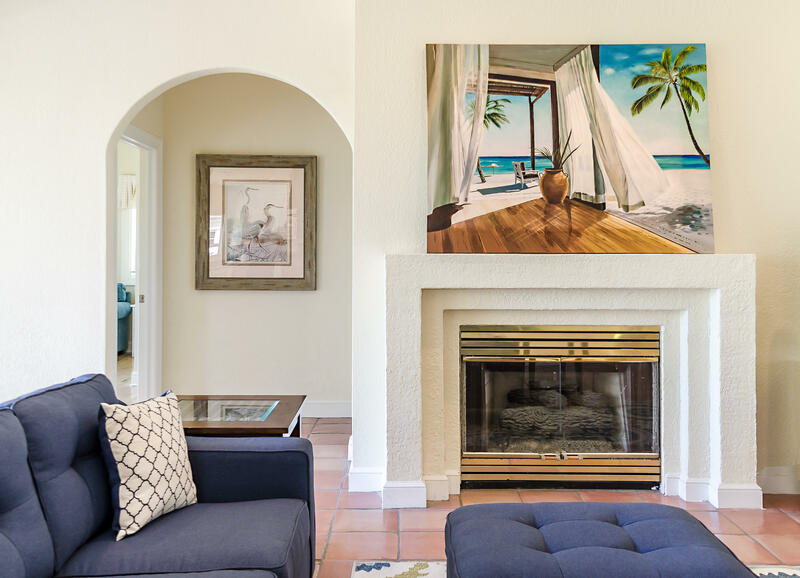 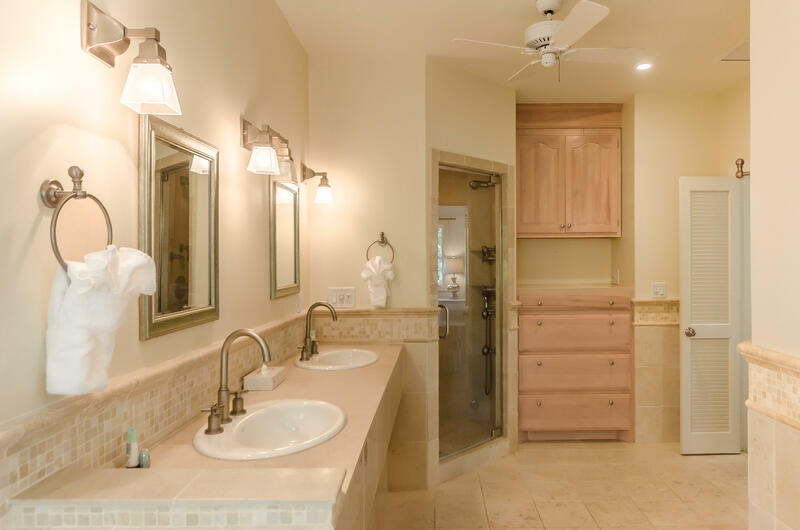 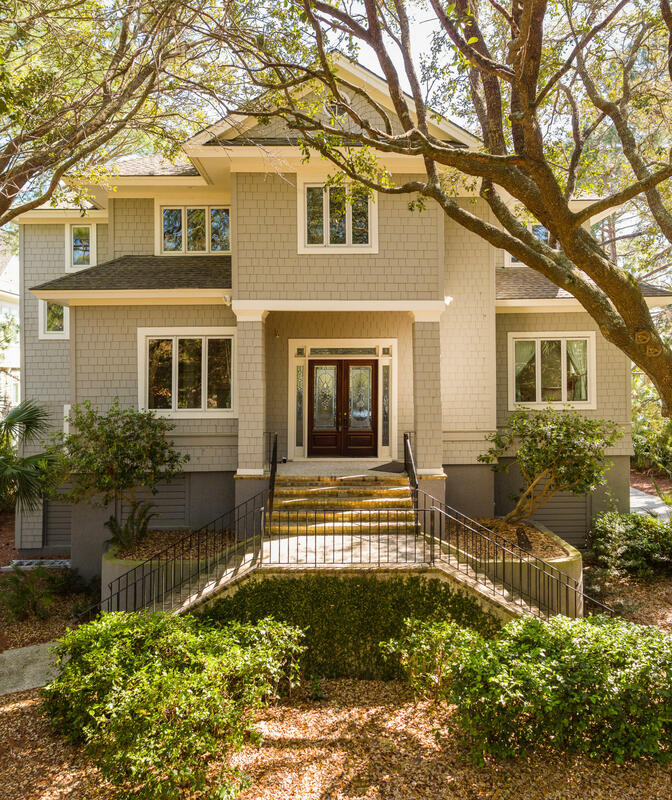 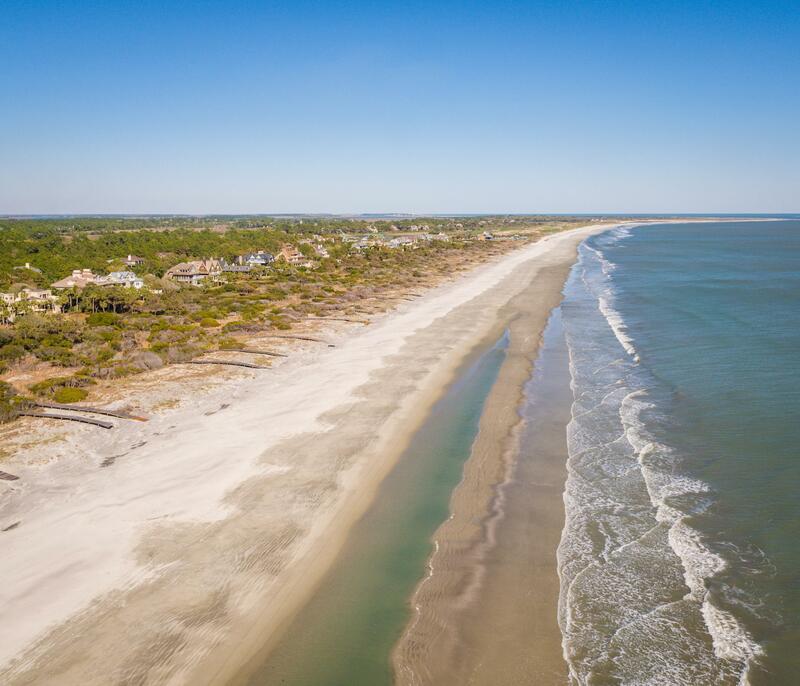 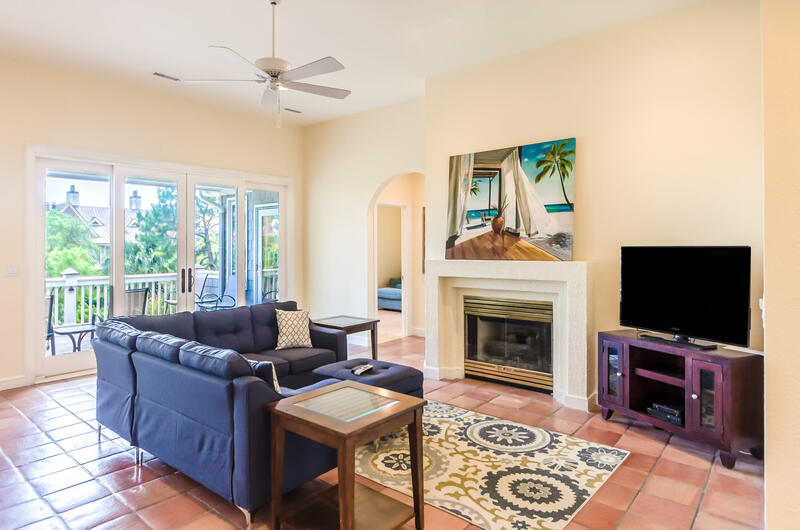 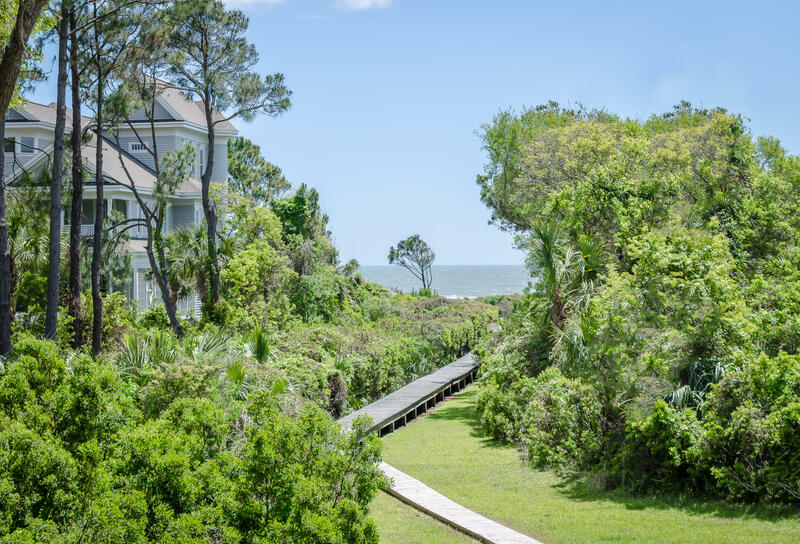 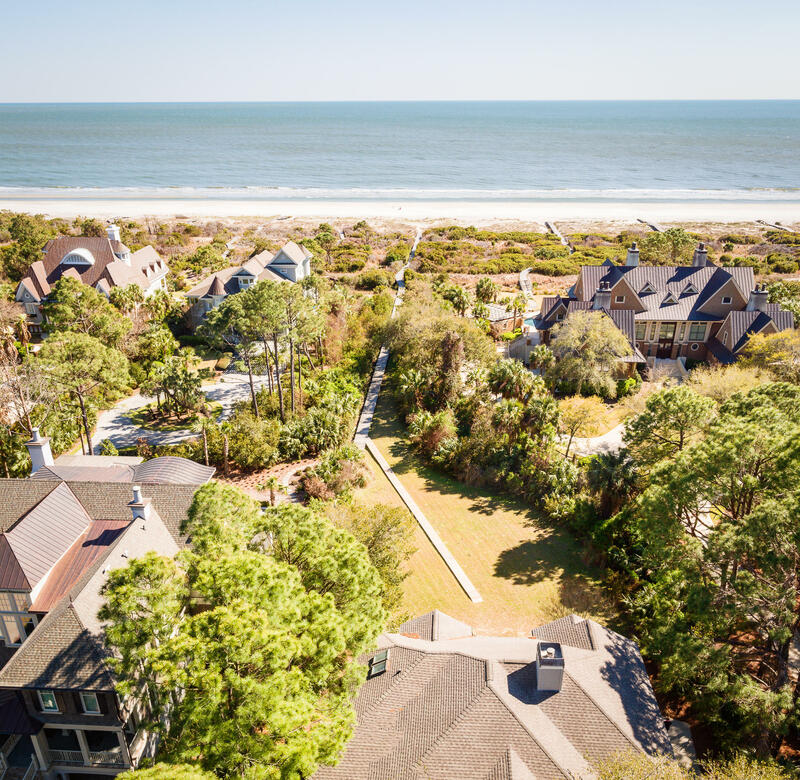 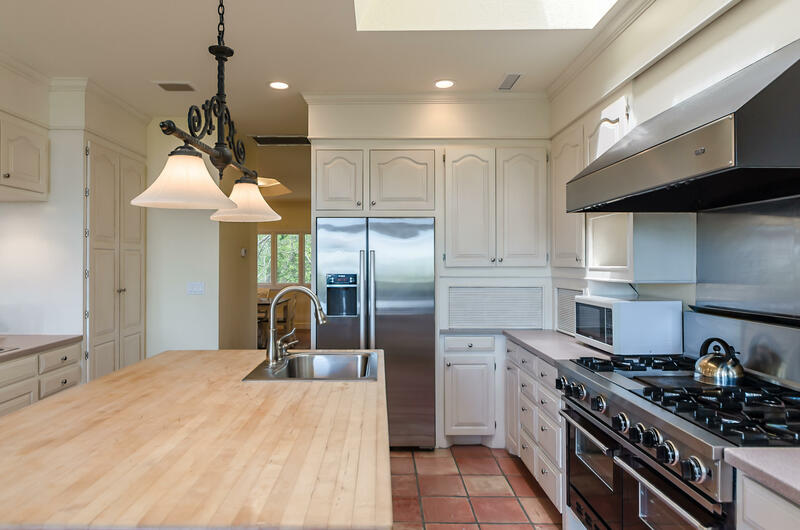 Notable features include multiple living spaces, large bedrooms, exercise room, wine cellar, upper and lower decks, elevator and brand-new boardwalk to beach access. 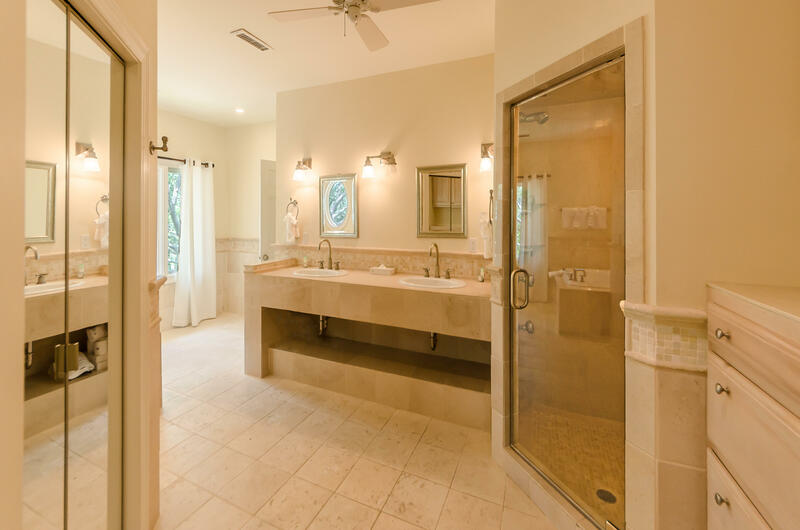 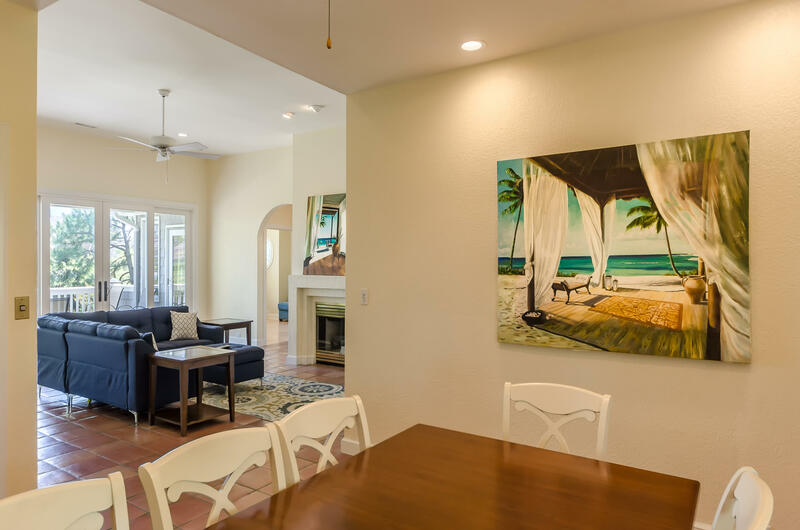 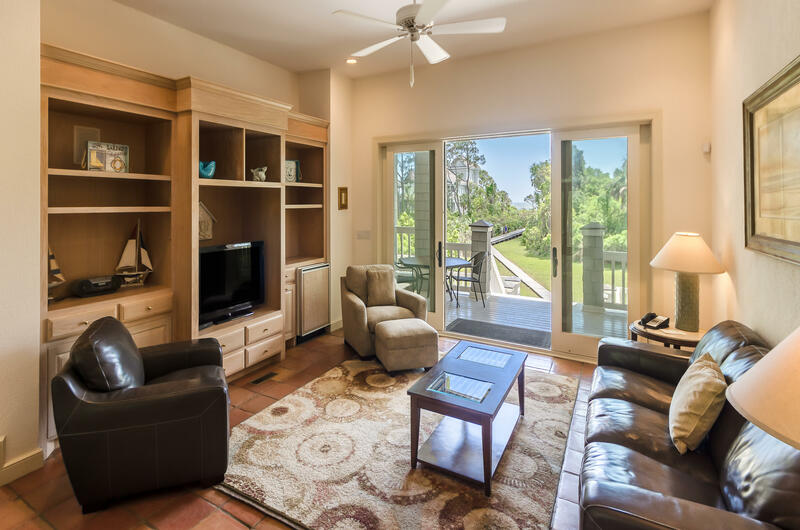 Back yard is spacious with plenty of room for pets, play and outdoor enjoyment with enough room to add a small or large pool.Hardwood and Terracotta flooring throughout, with wall to wall carpet in bedrooms. 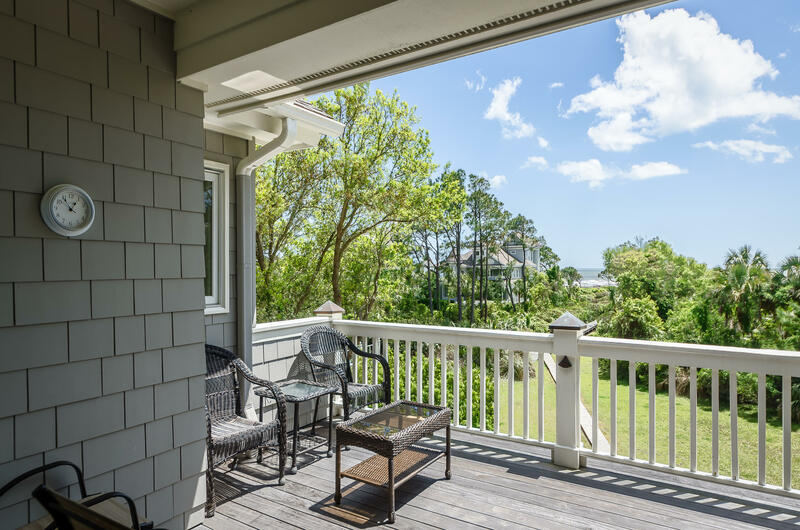 3 large oceanside bedrooms offer sliding door access to balconies and deck.